That's because the more hashrate that you have, the more hashes you can perform per second. It's consistent because a pool finds more nonces but also smaller, because block rewards are split amongst members of the pool. Learning the concepts behind mining cryptocurrency is easy, but in practice it's actually quite a difficult operation. No one knows what the cryptocurrency market will do next - it could crash at any time and the market fluctuates dramatically. 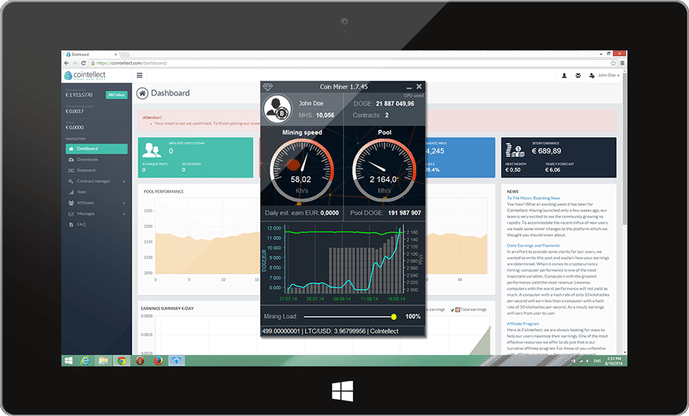 If you can manage to scale up your mining operation and become profitable, then you'll become your own boss. For others, they truly want cryptocurrency to succeed and they're willing to help by validating transactions. While the early days of Bitcoin mining were considered a 'gold rush', mining has become exponentially more difficult. Therefore, it's becoming more time, energy and resource intensive. This is one of the reasons why mining pools are becoming more popular. 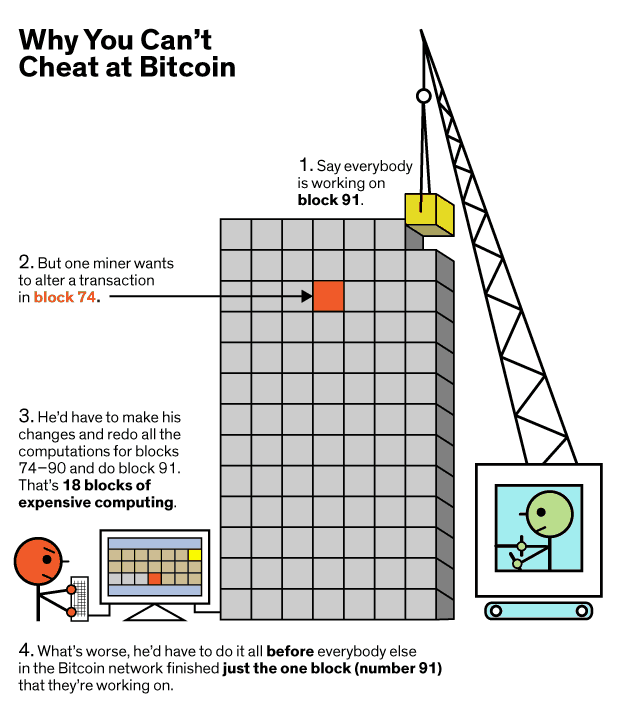 And if you're like this cryptocurrency miner, your housemates might not like the extra noise! This is often overlooked but it's still an important factor to consider. Before you've even begun mining, you have to be willing to spend the upfront costs. Then it can take a few months/years to recoup what you've spent. 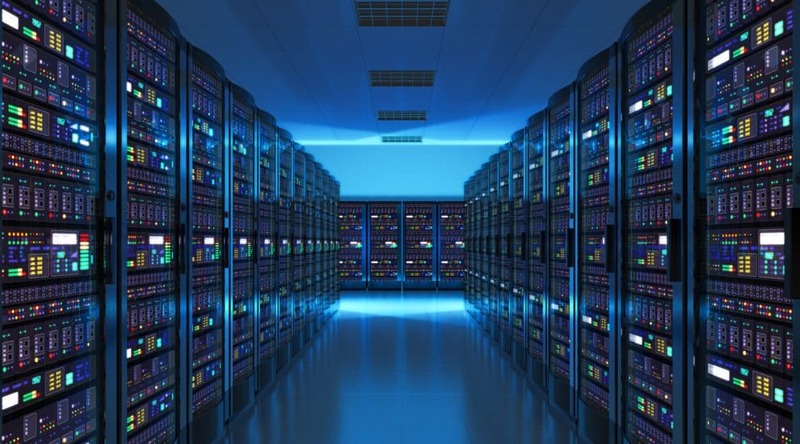 And because of the energy consumption of mining cryptocurrency, your profitability depends on where you're located too. 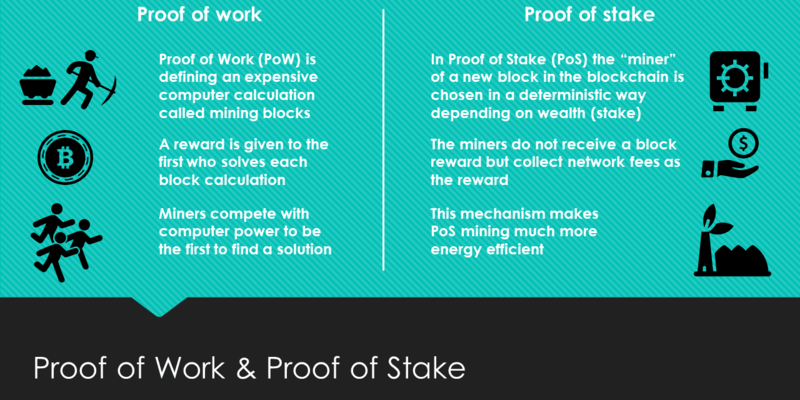 This means that unlike Proof Of Work, there's no block reward. Also, Proof of Stake doesn't have miners, it has validators. And this process doesn't involve mining - instead there is minting/forging. 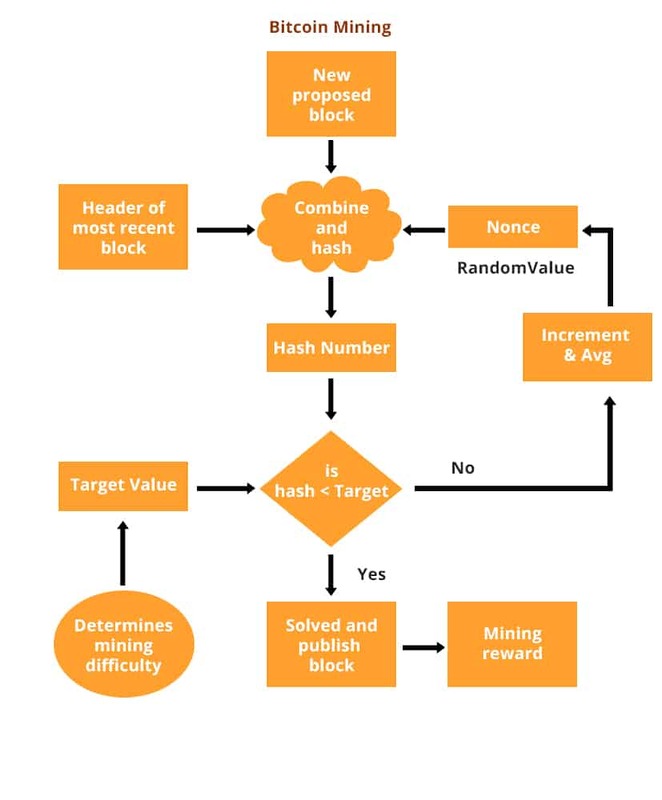 Validators (Proof of Stake equivalent of miners) are 'randomly' chosen to validate the next block instead. The bigger the stake someone holds of a cryptocurrency, the more likely they'll be chosen as a validator. 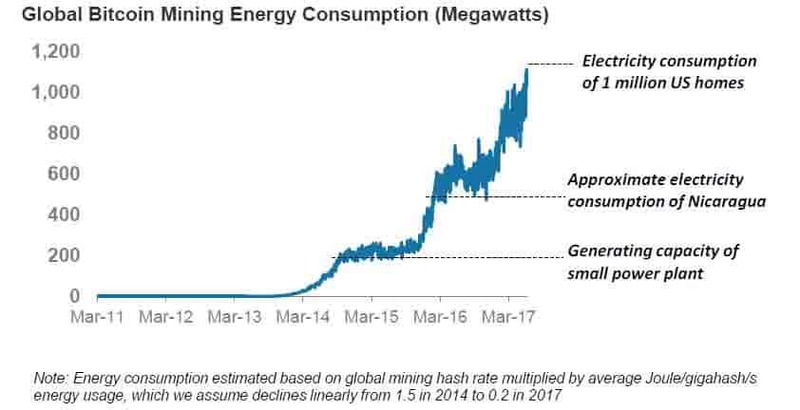 Proof of Stake doesn't require this, and therefore there aren't the same extreme energy costs and consumption as with Proof of Work. With the Proof of Stake model, validators are incentivised to hold more of their cryptocurrency. 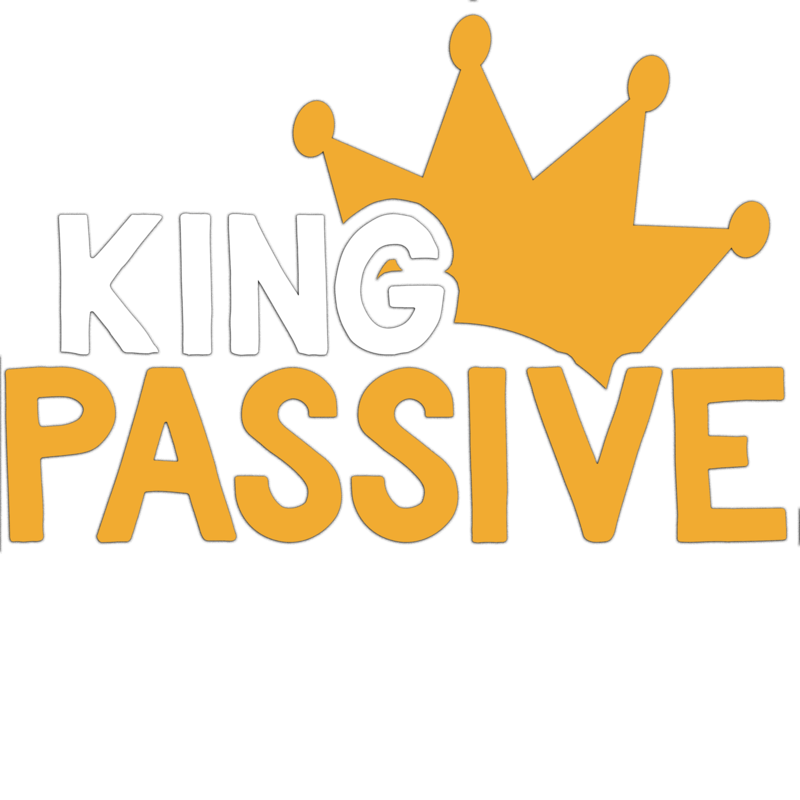 It's a way of earning more rewards 'passively'. Essentially, they'll have be able to reap the benefits of economies of scale. And this means the 'smaller fish' will struggle to compete. If someone came along and bought the majority of a coin's tokens, they'd be able to manipulate the blockchain and stop it from validating properly. This is known as a '51% attack', and in theory it means validators could control the blockchain. However, it's highly unlikely because of the large market capital required. 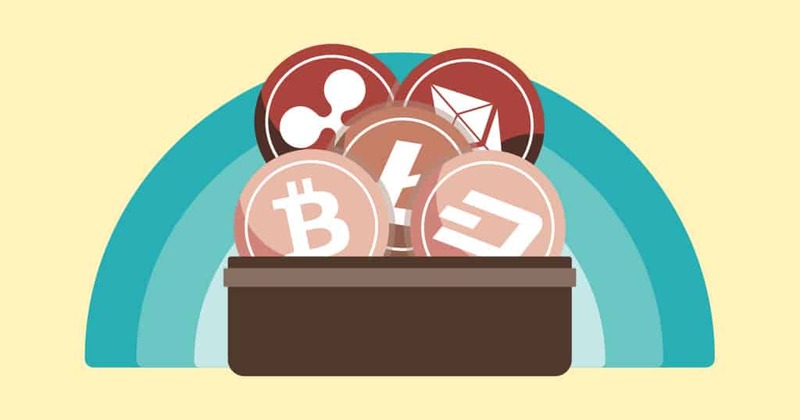 As we've discussed, mining cryptocurrency is becoming increasingly more complex and expensive. 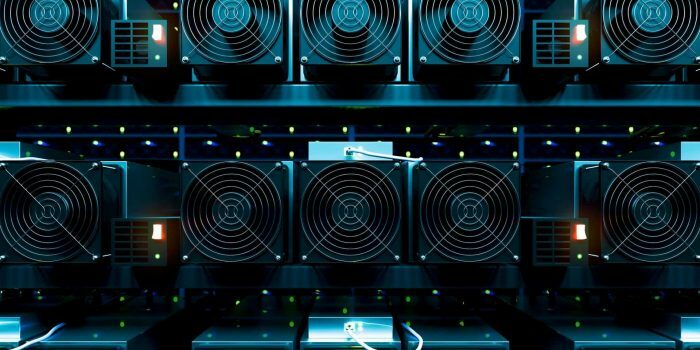 Personally, I'd say there's no right or wrong cryptocurrency to mine - it depends on your resources, your overall goal and why you've decided to mine cryptocurrency in the first place. However, I'd recommend only ever mining a cryptocurrency you truly believe in. 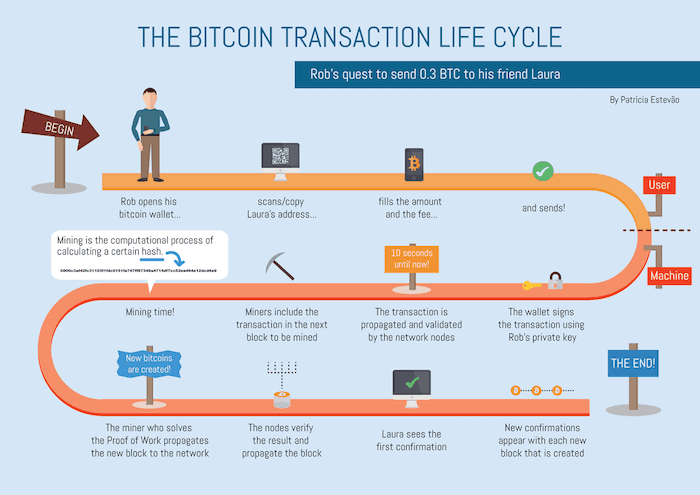 But now it's become more complex, resource intensive and most computers don't have the processing power to complete transactions. Graphic Processing Units (GPU) are more powerful devices, especially when compared to standard computers fitted with CPU. Therefore they're more suited to mining cryptocurrency. It's hard to calculate accurately but you can use a mining calculator like this to get a rough estimation. 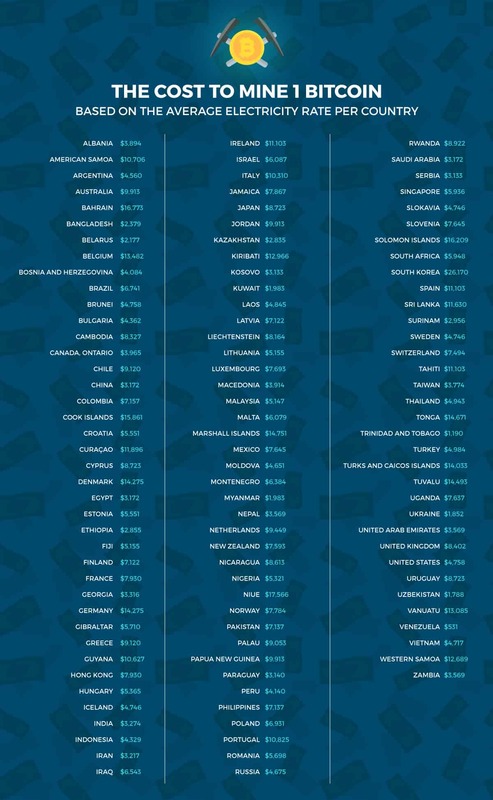 This really comes down to your economies of scale, the type of cryptocurrency you're mining, market prices and the resources you have at the time. 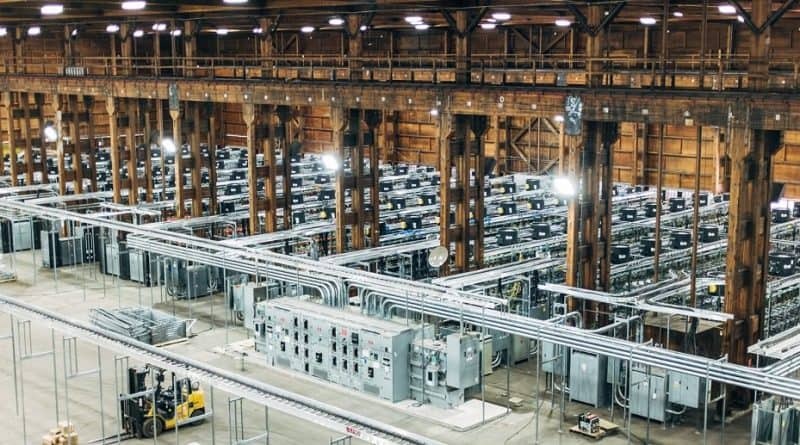 People who want to invest in mining but don't want to maintain a rig, will agree a contract with a cloud miner - sharing the processing power from their data centre. The overall aim of this is to make money. So let's take Bitcoin for example.